It seems that the airwaves are extremely quiet this week. Everyone is hanging out by the pool, at the beach or hunkering down in the coolness of AC. So while you are just chilling, keep in mind the quote of James Russell Lowell. 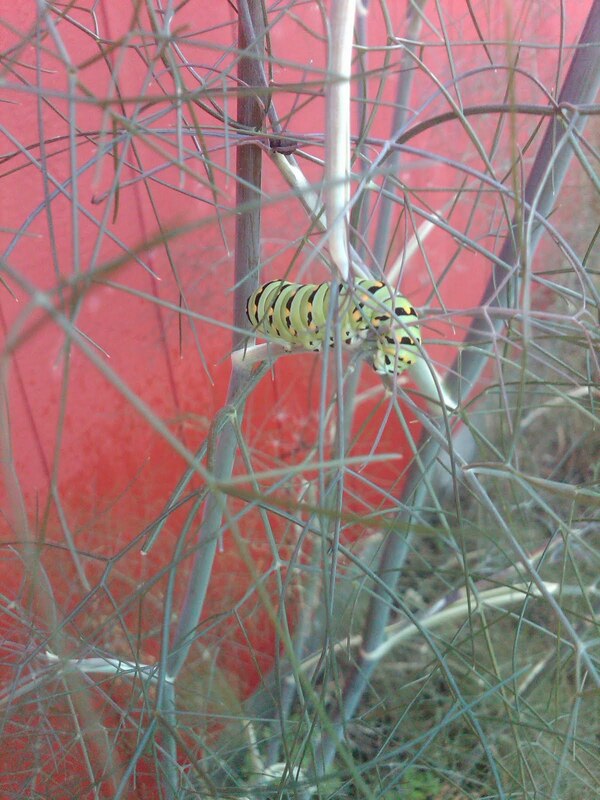 “The mind can weave itself warmly in the cocoon of its own thoughts, and dwell a hermit anywhere.” Every summer these stunning Swallowtail butterfly caterpillars hang out in the fennel. Go figure! 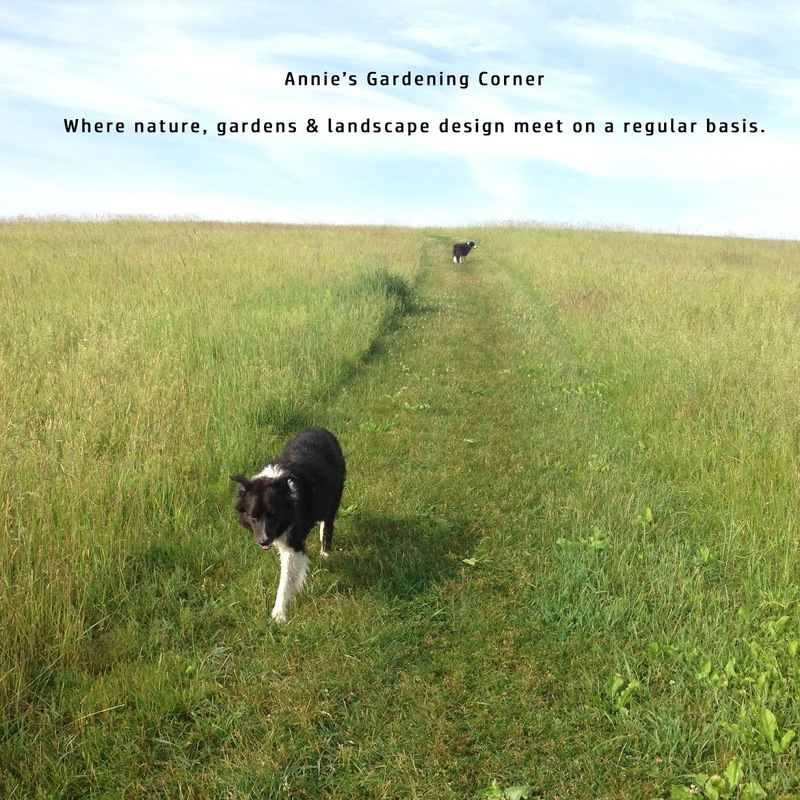 But wherever you are, hope your summer garden is going bonkers. 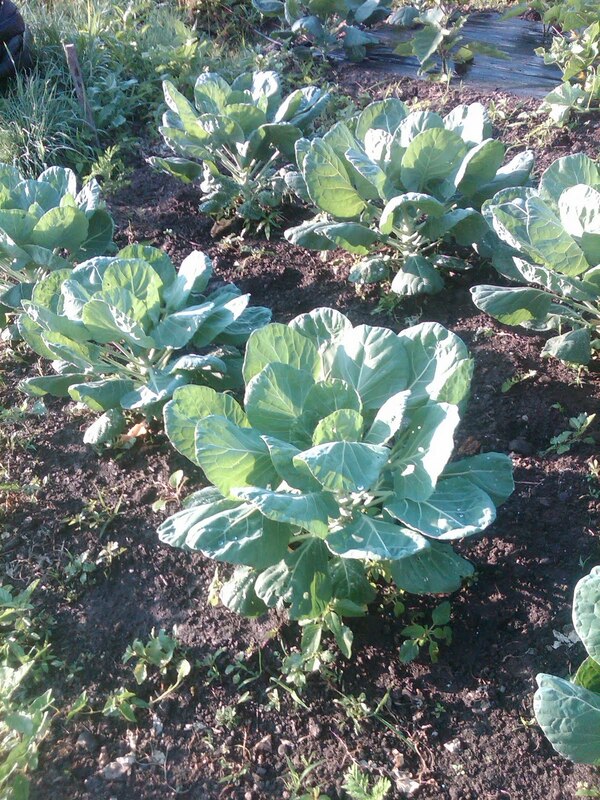 And remember to water all your veggies and keep an eye out for pests and diseases.